Kate Hardy: Breaking news - award shortlist! Breaking news - award shortlist! 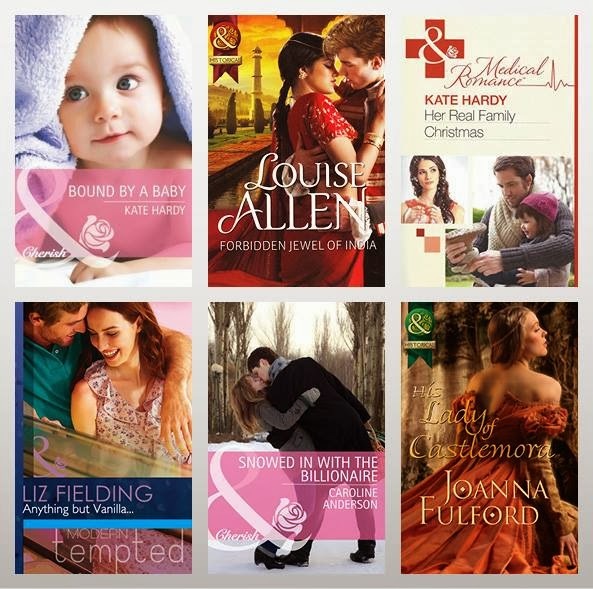 I'm thrilled to say that I've been shortlisted for the Romantic Novelists Association's RoNA Rose Prize 2014 - with TWO books! The category winners will be announced by Darcey Bussell CBE on Monday 17th March in the Gladstone Library, One Whitehall Place, London SW1, along with the winner of the RoNA Rose award, who will receive a star shaped crystal trophy plus a cheque for £1000, along with a silver rose bowl, which is kept for a year. Darcey Bussell will then reveal the author whose book has won the RNA's most prestigious and coveted award, the Romantic Novel of the Year. In addition to the crystal trophy, the winner of the Romantic Novel of the Year will also receive a cheque for £5000. The categories are Contemporary Romantic Novel, Epic Romantic Novel, Historical Romantic Novel, Romantic Comedy Novel and Young Adult Romantic Novel. 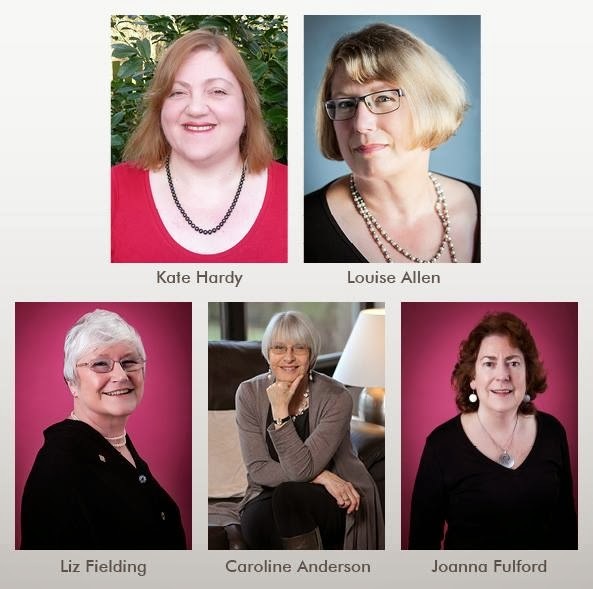 The finalists of the RoNA Rose Award do not contest the Romantic Novel of the Year Award.